If you live in an area where Duranta plants are treated as annuals, a large container (such as a half whiskey barrel) is a fantastic place to grow the plant. When the weather becomes chilly, you can bring the plant inside and place it near a south-facing window for beautiful color all winter long. Duranta plants prefer rich organic soil that is somewhat loamy and drains well. It is especially important to keep soil light if you are planting in a container. Be sure that your container has plenty of drainage holes. If planting in the ground, choose a location that receives full to part sun for best flowering display. Allow plenty of room for this tropical beauty to spread out. Slow release fertilizers help encourage prolific flowering and fruiting. It is important to water frequently while the plant is establishing. Water requirements after establishments are low, watering just enough to keep the soil moist and more during times of drought. Some renewal pruning is necessary to keep a nice shape. Duranta propagation is fairly easy using a piece of the woody limb (hardwood cutting) taken in the summer. Dip the end of six-inch piece of limb into rooting compound and plant. Roots will establish fairly quickly. Seeds are also available and also seem to do well. Prune Duranta in late winter or early spring. Use a pair of sharp shears to remove any shoots that grow beyond the desired growing zone. Make cut horizontally across the branches. Wear gloves and protective eyewear to protect against the sharp thorns. Fertilize four times during the growing season, beginning in early spring when the first new growth starts and ending in late fall. Use a balanced 10-10-10 fertilizer as directed on the package label. 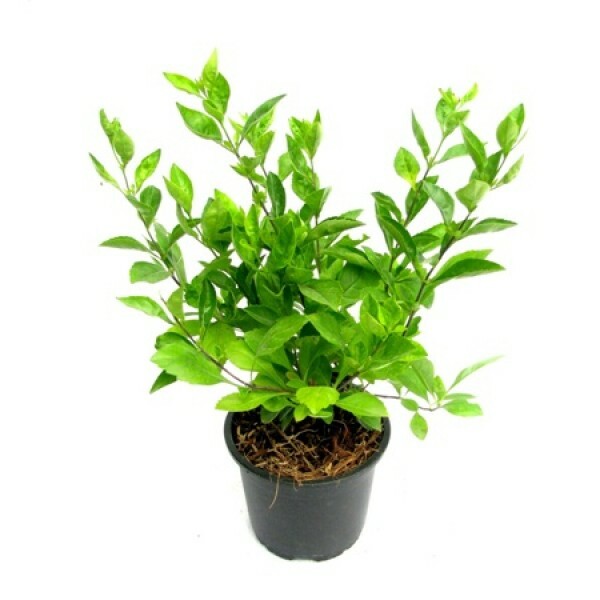 Water newly planted Duranta shrubs weekly or whenever the soil starts to dry out, for the first season. Once established, water only during periods of extended dry weather. Replace Duranta plants in spring after the last frost date in USDA zones 9 and colder. Frosts kill this tender perennial, but it is fast growing, making it well suited as an annual.